…To most people, Botox is just an injectable treatment used to fight wrinkles and fine lines on the face. However, these people are not aware of the fact that there are other practical uses for Botox as well. Botox is primarily used to reduce the signs of aging on the face. Thus, the tendency to create a particular facial impression will be reduced because Botox prevents your nerves from stimulating the contraction of the facial muscles. Botox can as well serve as a preventive tool, used to prevent wrinkles and fine lines long before they begin to form. It prevents the skin from due exposure to the repeated movement of the muscle which leads to the formation of wrinkles. Botox has a lot of uses other than preventing wrinkles and fine lines. Excessive sweating also known clinically as hyperhidrosis, can lead to distress and embarrassment. Botox is one of the best treatment options for excess sweating and perhaps you might even have an insurance cover for it. Botox can be useful where oral medications and topical anti-perspiration products have failed. Axillary hyperhidrosis can transform you from a state of profuse sweating to a completely dry state within minutes. And the best part is that the dosage will be administered according to the level of sweating. Although the armpits are the primary target for sweats, other parts of the body can also be treated as well such as the scalp, soles of the feet, the palms and the armpits. With Botox treatment for excessive sweating, you can keep the cost of dry cleaning down because your clothes won’t be stained frequently with sweats anymore. Botox has unique properties designed to help migraine sufferers to experience some relief. It works perfectly on those who suffer from migraines at their 40’s and 50’s. 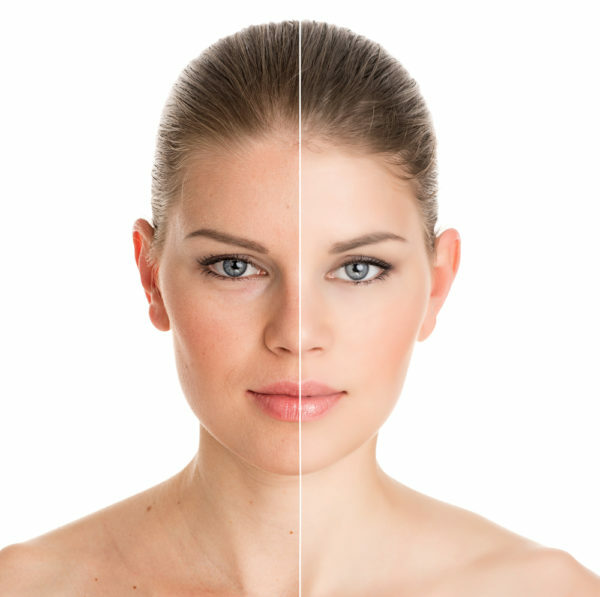 If you need special facial features for a more dazzling look, Botox can provide you with one. Botox can be used to lift the brows an give your nose a perfect nose lift appearance. Botox recently became popular because it was and still beneficial to those wishing to create a slimmer profile. Most face lifts require surgery, but Botox can give you a slimmer profile without going under the knife because of its less invasive procedure. Acne has a market filled with several products all claiming to have a cure for acne. However, studies have shown that when Botox is applied to an active acne area, it reduces its oil production and reduce acne subsequently. Botox can also be considered as an effective treatment for TMJ (temporomandibular joint disorder) That affects the jaw joints. Botox can treat any pain in the jaw that result from severe grinding and chewing. Aside from all these uses mentioned, Botox can as well be used for several personal purposes outside a dermatologist office. FDA has approved Botox as an effective treatment for various muscle disorders. Notwithstanding, you should conduct your research to find out if Botox is the right treatment for you and also consult a professional dermatologist.